Heavy trucks rule the roads of the industrial suburbs north of Toronto’s Pearson airport — jamming traffic, fouling the air and shattering whatever peace may once have existed here in the engine room of the Canadian economy. This is not a place for the eco-conscious. But it serves as a useful dose of modern reality, a reminder of facts that many people — including government regulators — have long preferred to ignore. Greenhouse-gas emissions from Canada’s transportation sector rival those of the Alberta oil sands — the country’s single greatest source. Between 1990 and 2015, emissions from the freight truck fleet tripled. 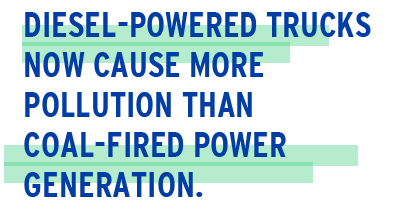 In fact, diesel-powered trucks now cause more pollution than coal-fired power generation, and yet the federal government still has not announced the tighter regulations promised. But not everybody is waiting for Ottawa to act. Here in the midst of the din, one bold startup is perfecting technology that promises major gains in the efficiency of long- haul trucks. 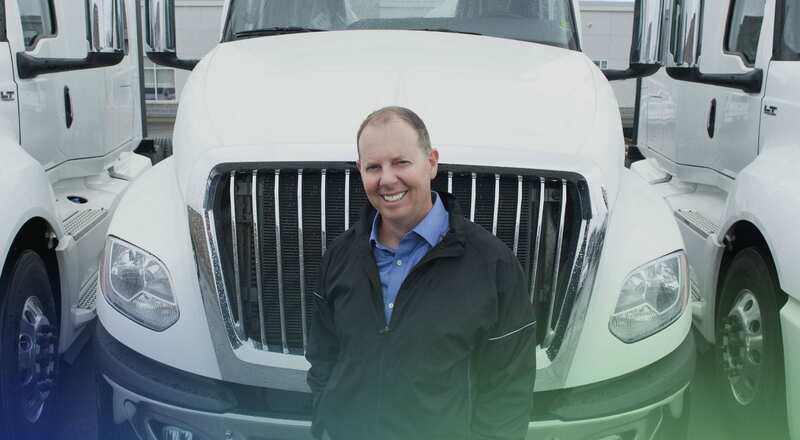 Using heat energy from the exhaust of diesel engines that otherwise goes to waste, EnerMotion Inc.’s “Hyper” unit is able to supply emission-free cooling and heating to the trucks’ cabs. Hyper improves fuel efficiency and eliminates the need for constant engine idling during rest stops. Had he known it would take nine years to bring the product to market, “I probably wouldn’t have done it,” admits Jack MacDonnell, EnerMotion’s chief executive officer. But the first factory-made Hyper boxes are now rolling off an assembly line at auto-parts giant Linamar in Guelph, Ont., and undergoing final testing in some of the largest trucking fleets in North America. EnerMotion’s biggest challenge in attracting investors was its ambition to build “a box, a physical product,” rather than software, according to MacDonnell. In a world where new apps from Silicon Valley can make instant millionaires, manufacturing in Ontario is not the sexiest proposition for investors. But with an advanced industrial infrastructure and abundant technical support available for the project — and despite the boss working without pay for five years — Toronto served the unorthodox startup well. “Because of our focus on clean energy, this has been the right location to be in,” MacDonnell says. In Mississauga, Hydrogenics Corp. has become a world leader in the development of propulsion and storage systems for hydrogen fuel cells. In Don Mills, startup manufacturer inMotive is developing an automatic transmission that promises to make electric vehicles significantly more efficient than they already are. Downtown at innovation hub MaRS Discovery District, startup TransPod is planning a Canadian entry into the race begun by pioneering entrepreneur Elon Musk to develop a high-speed vacuum-tube train — the so–called Hyperloop. And at an air field near Brantford, just over an hour outside of Toronto, Solar Ship Inc. is testing a hybrid aircraft — part blimp, part plane — designed to lower the cost of delivering heavy cargo, such as emergency supplies, to the world’s most isolated regions. All located in Toronto and the surrounding area, these companies are also united when it comes to global reach. To test its new transmission, inMotive has teamed up with a major South Asian automaker. TransPod received its first round of funding — $15 million — from Italian high-tech holding company Angelo Investments. Hydrogenics fuel cells are powering a new zero-emissions train that is built by Alstom in France and operating in Germany. And Solar Ship is working with a freight hauler in central Africa to provide that region with disaster relief. With international connections built into their DNA, the companies are finding new ways to make the perilous journey from inspiration to commercial success, a road Canadian entrepreneurs have often found blocked in the past. The projects are as diverse as they are far-reaching, ranging from targeted refinements of existing technologies to plans for revolutionary disruption. At the other extreme, replacing infrastructure overnight — to “disrupt and redefine” commercial transportation in general — is exactly what Sebastien Gendron, the young founder and chief executive officer of TransPod, plans to do. 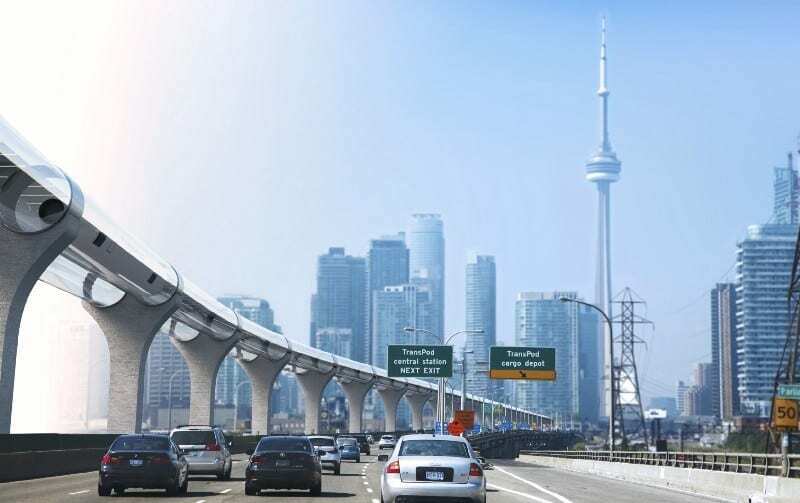 With 30 employees in Canada and Europe, the company expects to have its first line — a magnetically levitated and propelled tube train that can travel between Montreal and Toronto in 30 minutes — built and running as early as 2025. In his case, Bottero adds, the reason is simple: “There are no car companies headquartered in Canada,” he explains, “and the major decisions around something as important as a powertrain typically happen where the centres of power are.” For inMotive, that means India, where its transmission is now being tested in electric vehicles made by one of Asia’s largest auto manufacturers. Solar Ship founder Jay Godsall has run into more complicated roadblocks on his decades-long quest to build what he calls a “flying Tesla” — a helium-filled blimp that can manoeuvre like an airplane. Being powered by hydrogen fuel cells and the sun allows it to be fully autonomous, operating far from roads or runways. And the message for local investors is that perhaps it’s time to recognize what the rest of the world already seems to know: You have to start somewhere, and the Toronto region’s growing expertise, established industrial base and advanced skills in new technology have made it one of the world’s best places to do just that.